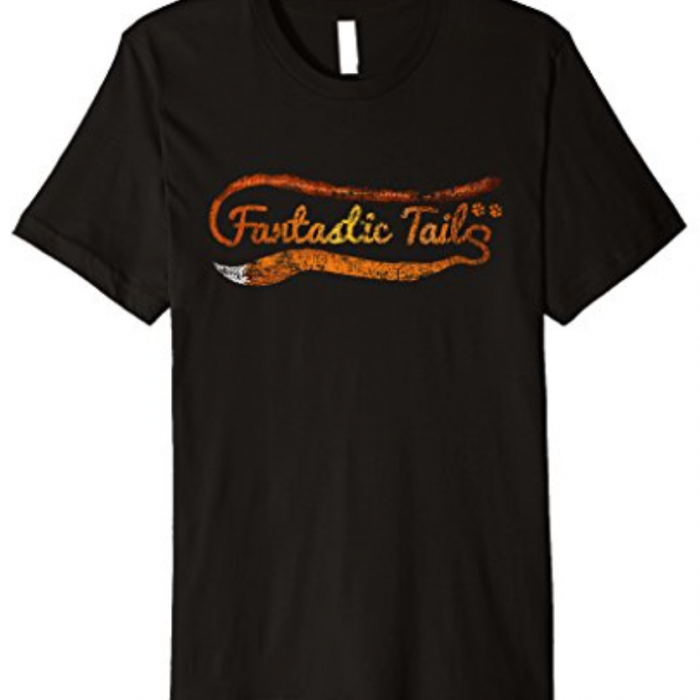 About – Welcome to The Fantastic Tails Website! 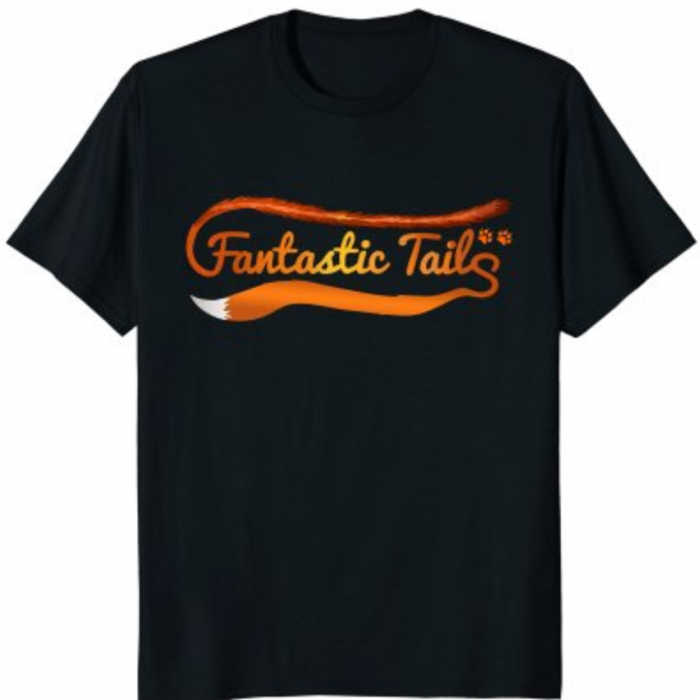 Fantastic Tails was all started with one little girl’s idea to write a book that could help others learn about helping rescue animals! 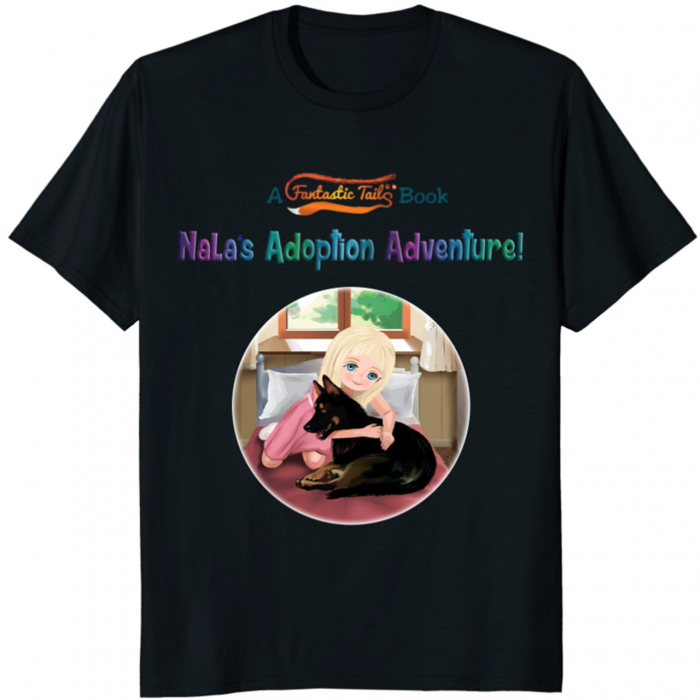 With the help of her uncle and lot’s of work, she was able to create a book that was beautiful AND will help others learn about the power and benefits of adopting animals and saving their lives. 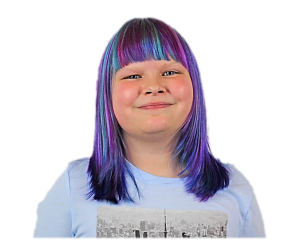 Emma Phipps is a 9-year-old Author and Youtube personality of her Fun With Squids Youtube Channel. She has a love for animals and a desire to help them in any way she can. Ever since Emma has learned about rescue and shelter animals she has made it her dream to help them. This book is her effort to teach others about the benefits of animal adoption and how they can save an animals life. 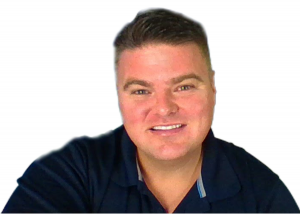 Rob Anderson is Emma’s Uncle (Uncle Rob) and co-author of her awesome book! Early on he saw that Emma wanted to write a book about her passion for helping animals and he decided to help her make a real book that could actually help animals! 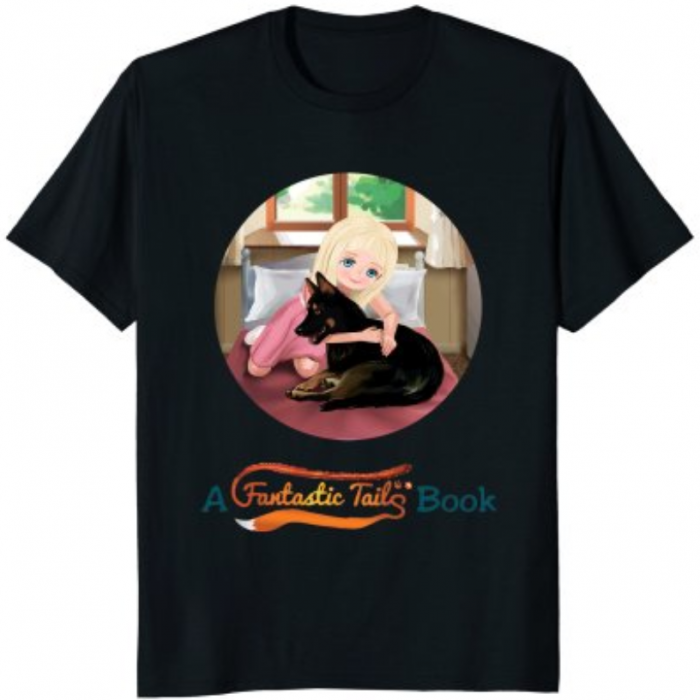 He happily invested his time and money to help make a little girl’s idea a reality in the hopes that Emma could fulfill her dreams of having a book that can help the animals!